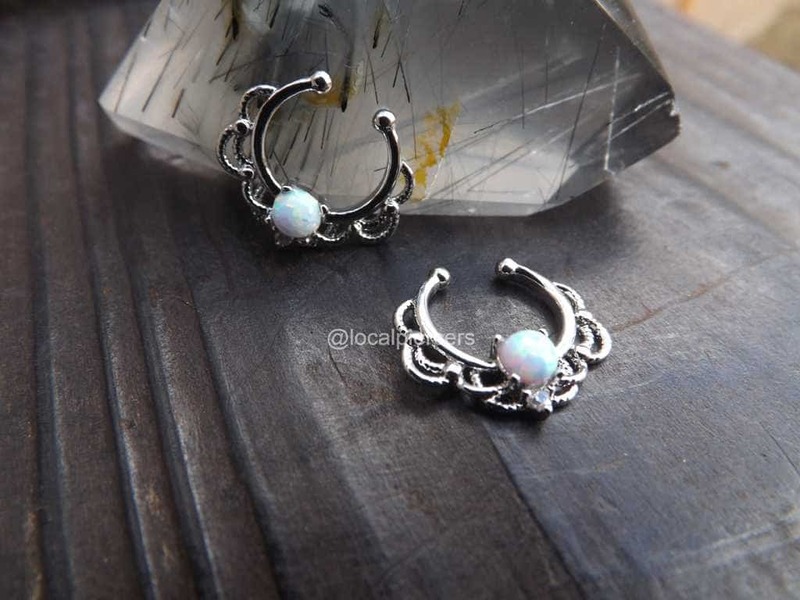 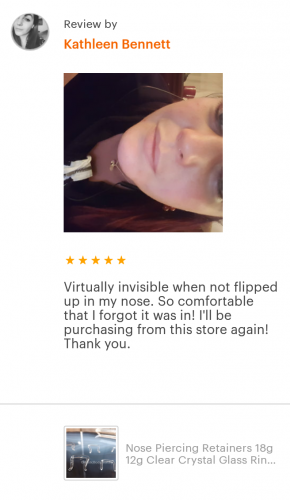 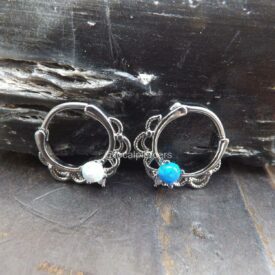 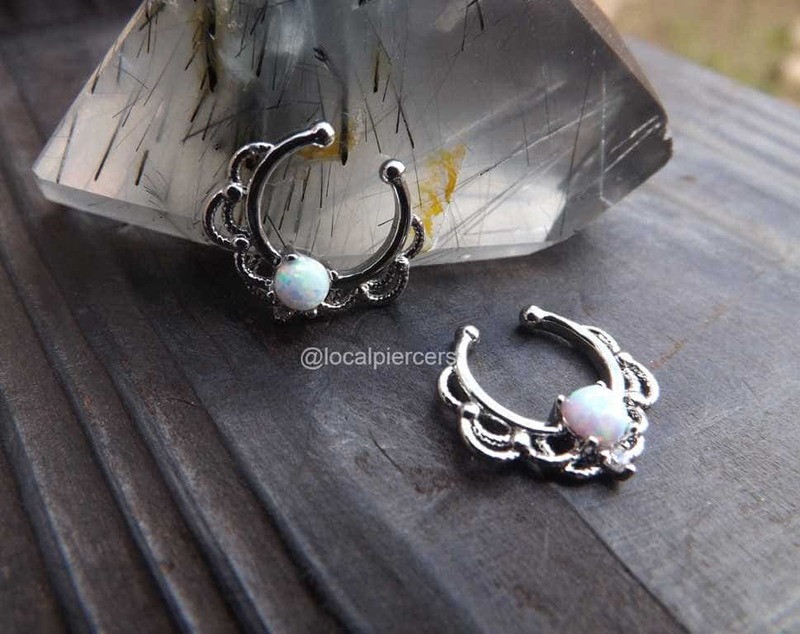 This fake septum ring features a beautiful white opal gemstone for a more realistic look. 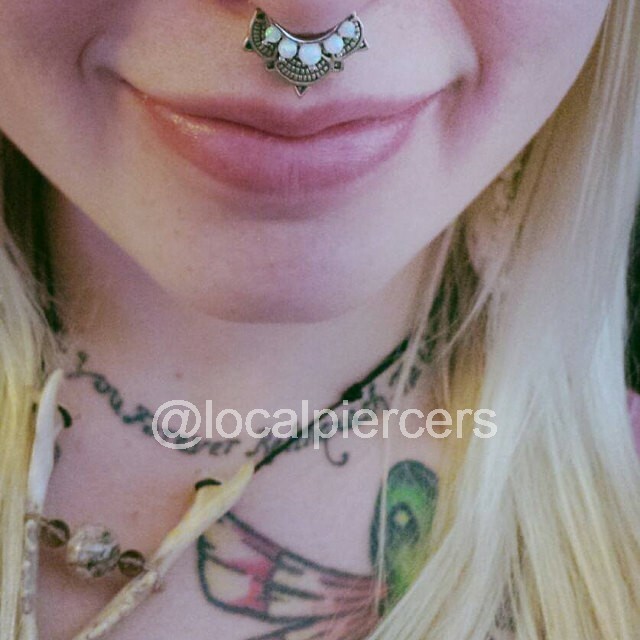 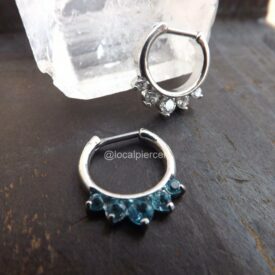 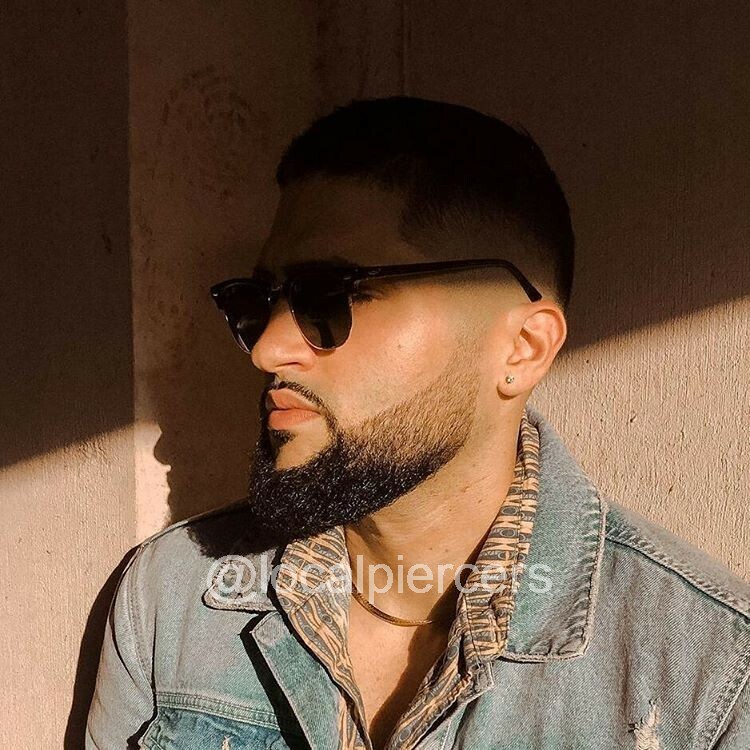 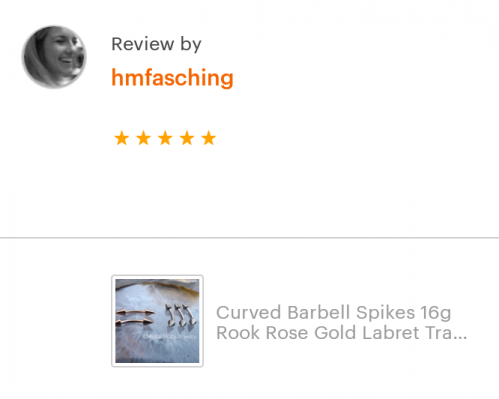 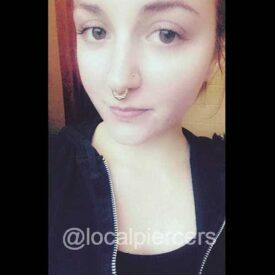 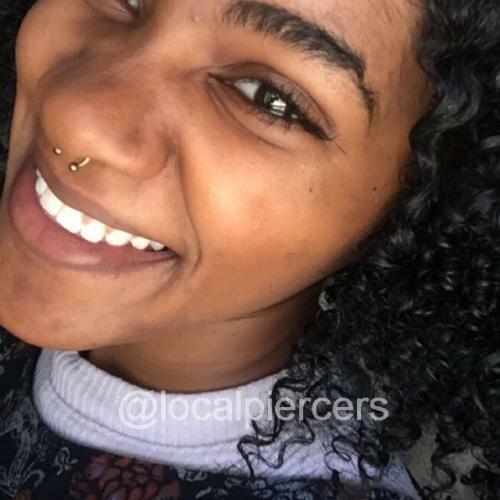 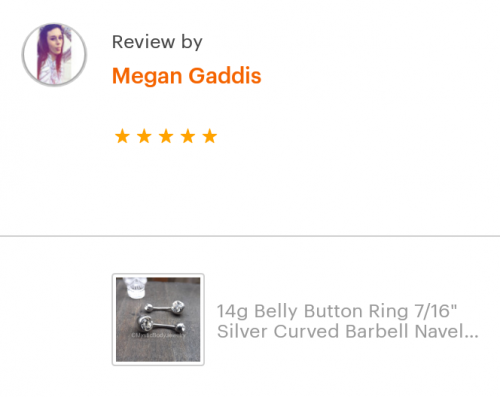 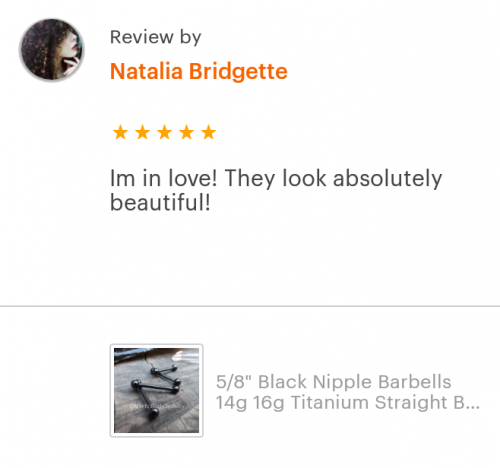 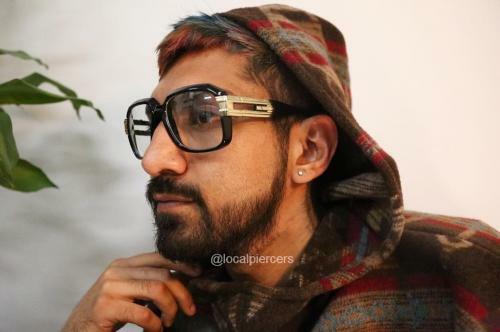 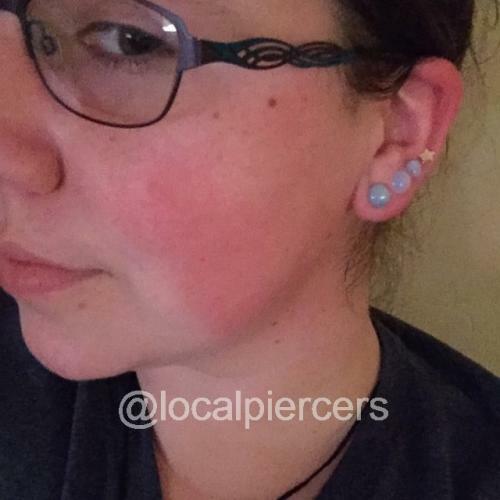 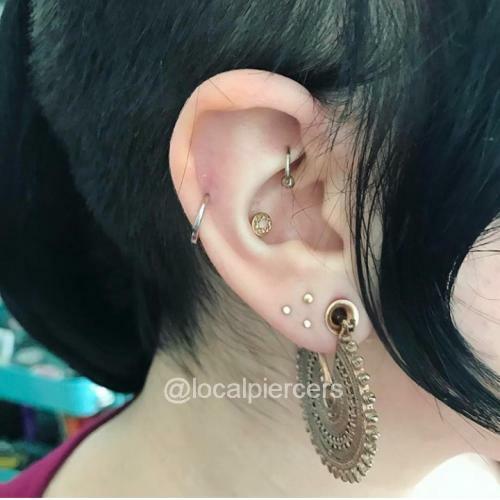 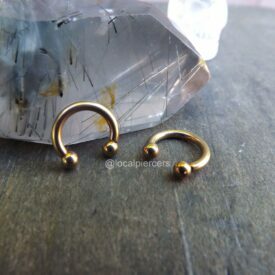 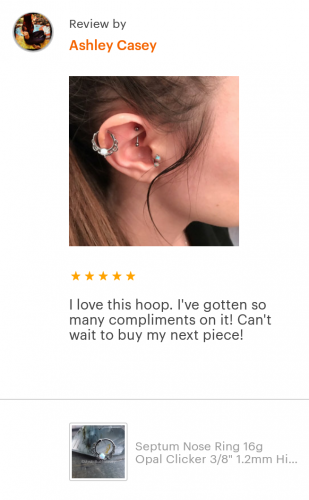 It’s perfect for anyone that likes the look, but prefers to not get pierced. 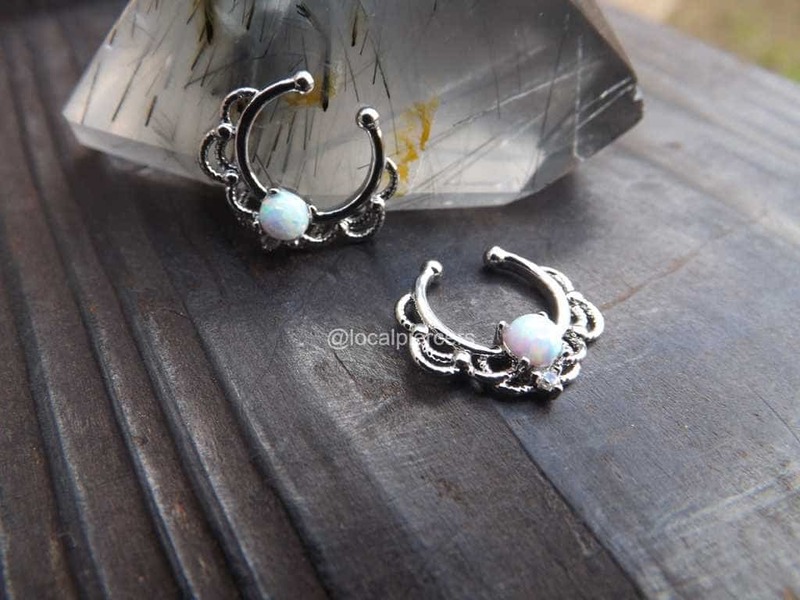 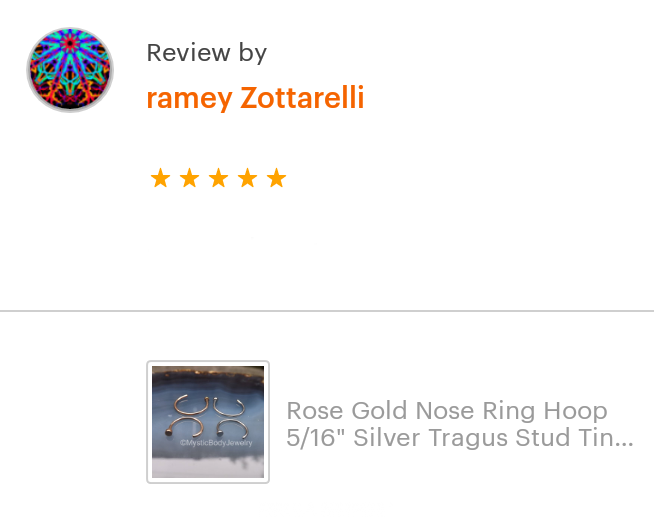 Add a little sparkle today with one of these fascinating fake septum rings.